Anything is possible…with Signal’s Anything Loan! 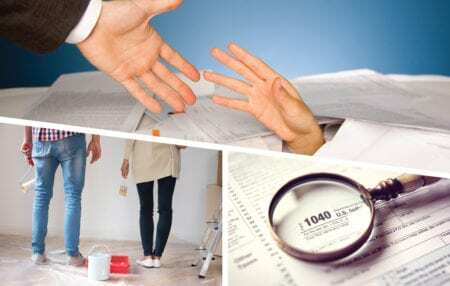 Use it to pay for debt consolidation, taxes, traveling, or home improvement. The Anything Loan offers a great discount over our regular personal loan rates, so you can borrow what you need for a variety of expenditures and pay less interest than you would with most credit cards. Call 301-933-9100, ext. 105 for details or to apply. Click the button below to apply online. *APR=Annual Percentage Rate. Specified rate is the lowest available and requires enrollment in a Signal Connect, Signal Direct or Signal Premium bundle and auto-transfer from a Signal account. Rates will be 0.50% higher if not enrolled in a bundle with auto-transfer. Monthly payment of $926.44 for 66-month loan of $50,000.00 at 7.49% APR. All loans subject to credit approval. Not all applicants will qualify for the lowest rate. Must be a Signal Financial Federal Credit Union member in good standing to qualify. Terms and conditions are subject to change at any time. This credit union is federally insured by the National Credit Union Administration.